The Europa comes complete with an exhauster and quick release skirt. 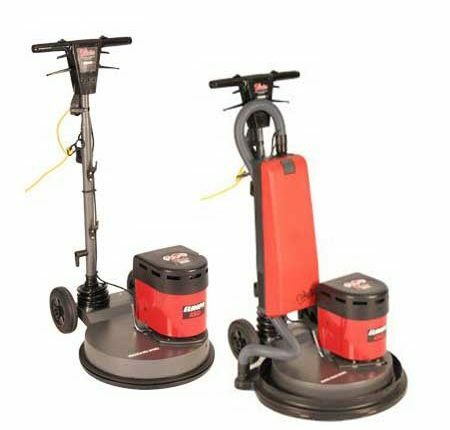 The vacuum attachment, standard with the Europa V-Series can be fitted with HEPA filtration for improved cleaning and protection for operators and building users. The Europa V-Series combine this mark removal capability with active vacuumation for dust removal when spray cleaning or burnishing at super high speed. Can be used for buffing, oiling and as a finishing sander.